Your partner in turning ideas into reality. Whether it be aluminium, ply, carbon fibre or interior cabinetry. From basic to complex signage designs. Using CNC Router and Laser cutters on a broad range of flat sheet materials.. Working with all engineering plastics, Aluminium, Copper, Brass. We work with many other materials. Acrylic/Perspex, Timber, Aluminium, Copper, Brass and much more. 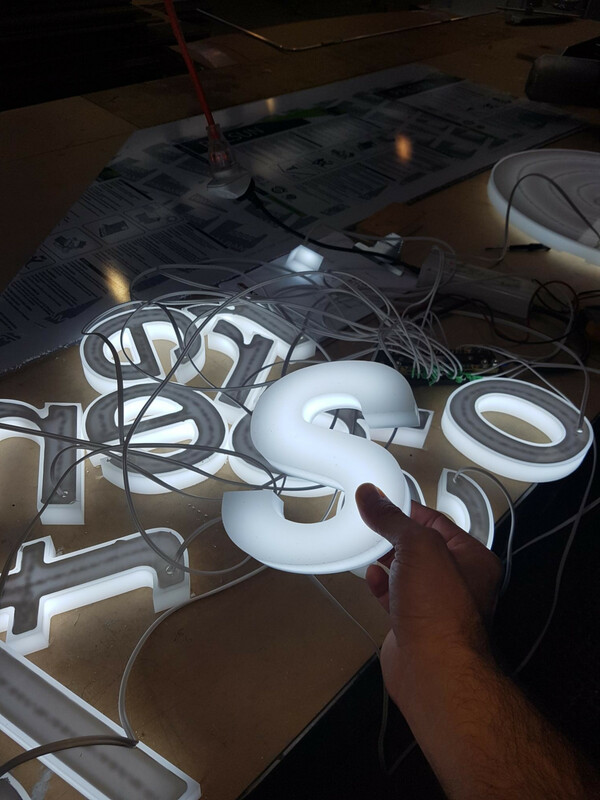 We can even fit LED Lighting to certain designs. 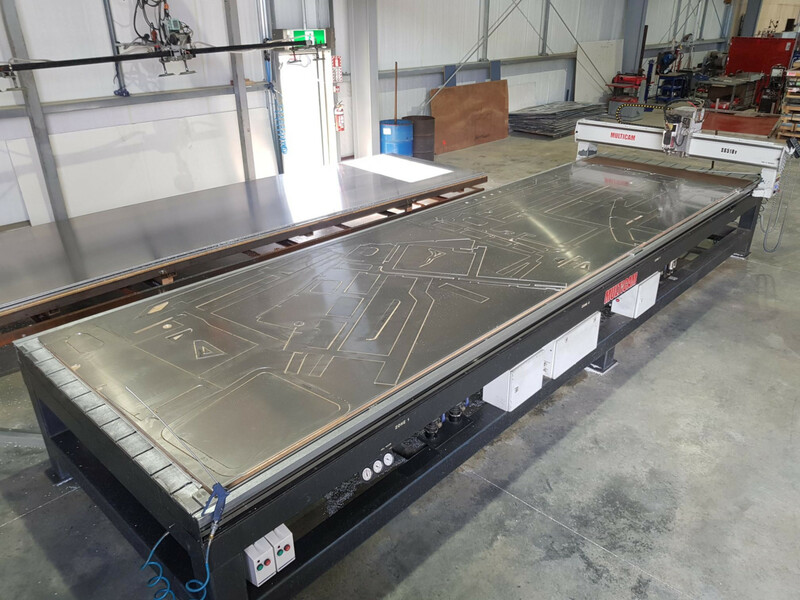 Axis CNC is an innovative company formed in 2000 to provide CNC profile cutting services to the trades throughout New Zealand. Starting out small, we have grown to become a major supplier to many industries. We are heavily involved in signage, boatbuilding and engineering areas to name a few. We work with signwriters nationwide ….from basic to complex signage designs. We cut all components for boats whether it be aluminium, ply, carbon fibre or interior cabinetry. 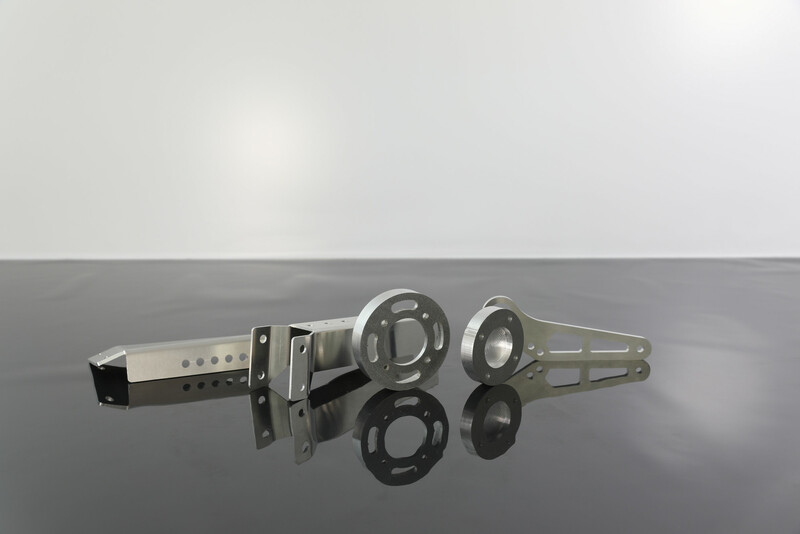 At Axis we provide a multitude of engineering and electrical components, working with all engineering plastics, Aluminium, Copper, Brass. At Axis we provide a multitude CNC machined electrical components, working with various raw materials. 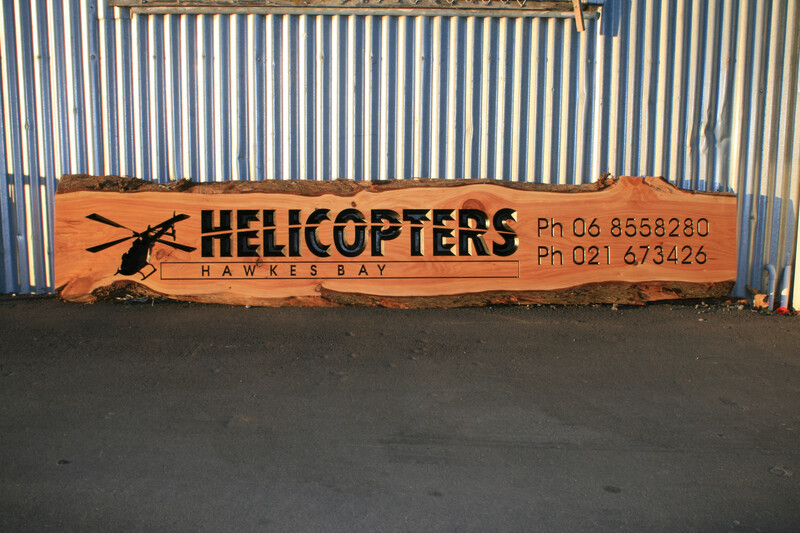 Being an innovative company we provide CNC profile cutting services to most trades throughout New Zealand. 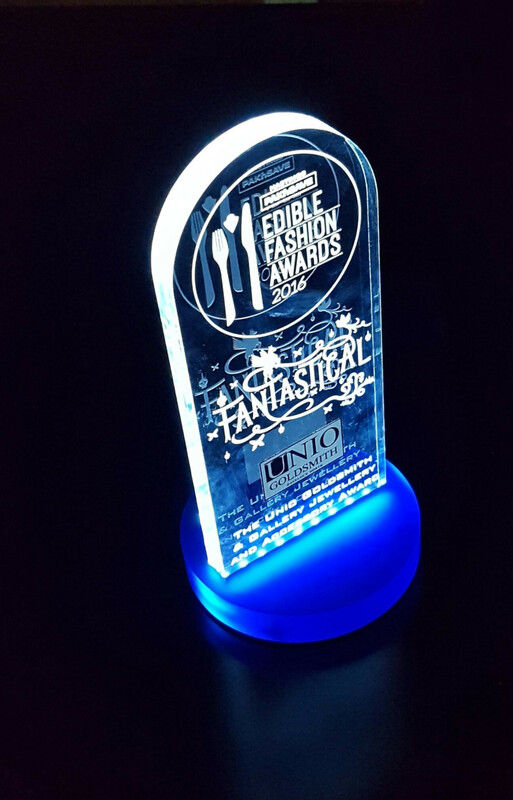 Axis CNC manufactures and supplies many types of trophies to celebrate your event. 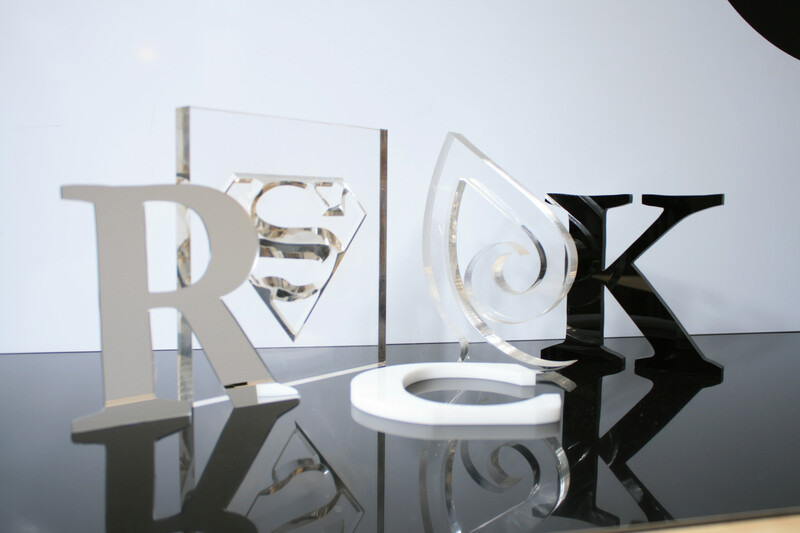 Using our many CNC routers and laser cutters, we can process everything from very small, one-off jobs to large runs of products – we do it all.